All patches are made with polyester canvas and polyester thread. All have the hook part of the velcro attached to the back. The set come as shown. If you would like different colors no problem, just leave me instructions. 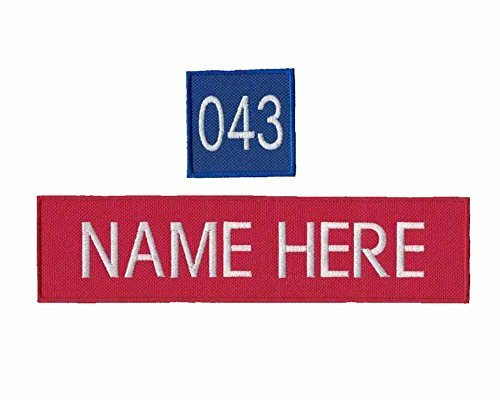 If you have any questions about this product by Bull Shoals Embroidery, contact us by completing and submitting the form below. If you are looking for a specif part number, please include it with your message.